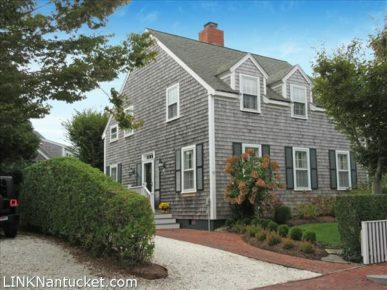 Pristine home in the nationally recognized community of Nashaquisset. Being offered fully furnished with the highest quality custom pieces throughout. This home has it all: first floor master suite, central air, private patio surrounded by lush professional landscaping, and the convenience of living near town with pool and tennis just steps away. Included with this turn key home is year round property management, professional landscaping, pool and use of 2 Har Tru tennis courts, and the master insurance for the structure ( so all you need is a policy for contents and liability). The only thing you need to bring is your toothbrush.